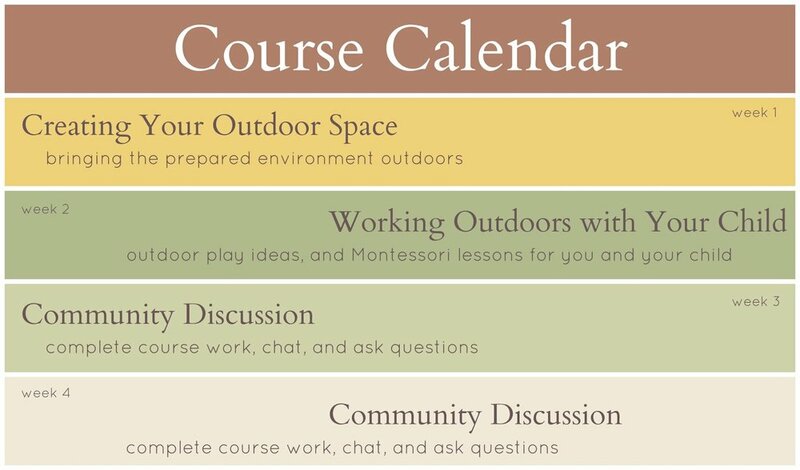 Are you ready for meaningful learning, play, and exploration outdoors? Let’s dive into what makes a great accessible and organized outdoor or nature-focused indoor space and start cultivating! No matter where you live, how much yard space you have, or your climate, you can take steps to bring your child closer to nature. Do you dream of an herb garden in your windowsill? Ever wanted to plant your own vegetables? Does your child like to splash in puddles, dig in the dirt, crinkle leaves, or gather sticks? Did you know that there are real Montessori lessons that go with these activities?! Well we know them, and we can teach you so that you can teach your child while the two of you are exploring nature together. Maria Montessori implored us to "place the soul of the child in contact with creation." There is no better place to begin than with the great outdoor world.  Pots and Pansies is perfect for families with children ages 0 to 5. If you're ready to start planning for your child's outdoor and indoor nature adventures, let's get to work! We have two weeks of interactive group coaching video lessons, resources, and discussions. Plus, you’ll get a bonus two weeks of active support from Aubrey and Nicole. At the end of the course, you'll have your own community of like-minded parents to help support you and your child. Mark your calendar and join us for a gardening adventure. When you enroll in the course, you will be directed to join a private Facebook group. This will be our online classroom. You'll download your Weekly Guide to start your work. Aubrey and Nicole will go "Live" on video twice. 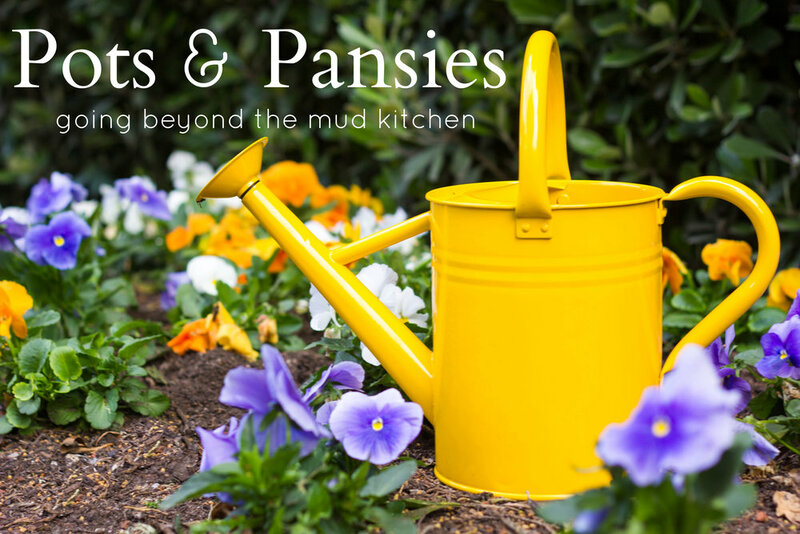 On Tuesdays, we'll introduce the weekly topic and give you concrete information about gardening and cultivating outdoor and indoor spaces with children at home. We will also devote time in the Live video for a Q&A. (Yes, you can ask questions ahead of time!) We want to provide real-time support based on your own needs. Our course is designed to work well in any time zone. If you miss the Live videos, you'll be able to watch the recordings at your leisure. Throughout the course, you'll check into the group forum to see inspiring quotes, read interesting articles, and participate in thoughtful discussion questions about the week's topics. During this week, we will be talking about your outdoor garden spaces and your approach to learning about nature with your children. This week we will be highlighting activities that engage the senses and inspire your child to ask deeper questions about your local ecosystem. But wait, we’re not done, yet! During these two weeks, the group will be opened for anyone to post. You will use these two weeks to finish assignments, review course content, ask each other questions, and discuss your challenges and successes. Nicole and Aubrey will be available to offer support. Videos and course discussions will remain available in the group for you to review anytime. We are both passionate about child development and Montessori-inspired living, but more importantly, we are parents of our own delightful, independent, messy, and inquisitive children! For many years, we've been on the receiving end of kind words and solid advice, and we look forward passing on our knowledge, experience, and support to you. Hi! I’m Aubrey. My best memories of childhood all involve nature. Staring up at a big blue sky with puffy clouds while laying down on green grass, feeling the sun’s warmth…tending the little purple weeds that grew in our front yard. Even outside of my own home, walking in local parks with my parents and pausing to admire the texture of a particular tree bark or finding a worm in a concrete puddle to “help” by gently placing it on a green surface instead. As a mom of two, I believe that cultivating a healthy respect and admiration for nature is one of the best things we can impart to our children, and that it is imperative that these explorations happen during early childhood. As a certified Montessori teacher, I am thrilled to share with you the tried-and-true teaching techniques that we use in the classroom to teach children about botany. They are special lessons indeed and perfectly suited to use at home as well! And now, I’d love to introduce you to my coteacher Nicole Kavanaugh. Hey! 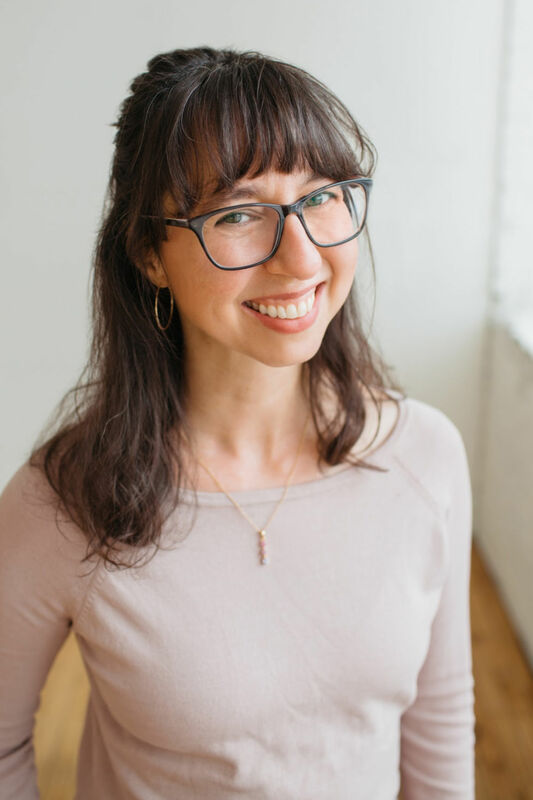 I'm Nicole, I write on The Kavanaugh Report, sharing how my family incorporates Montessori into our daily lives and sharing resources for Montessori parents. I also have the joy of sharing Montessori directly with parents through online classes. Most importantly, I'm a Montessori parent to three fantastic children - Henry (7), Nora (4), Augustus (2).